Don’t Miss Exciting Games from the Lakers During October! October is right around the corner, which means the regular season of the NBA is about to begin! If you love basketball, you should consider going to a basketball game while you are in Los Angeles. Watch Kobe Bryant, Steve Nash and the rest of the team play as they take on their opponents at a home game! The regular season does not start until October 28th. However, there are some preseason games that you can attend throughout the month. Lakers fans that are staying in hotels near Staples Center don’t miss their exciting games that will be sure to keep you on your toes! Check their schedule and get your tickets today. On October 9, catch the LA Lakers play against the Golden State Warriors and Utah Jazz on Sunday, October 19th during the preseason. The regular starts with the Los Angeles Lakers taking on the Houston Rockets at the Staples Center on Monday, October 27th at 7:30 pm. If you want to see a hometown rivalry, catch the game on Friday, October 31st at 7:30 pm when the Los Angeles Lakers take on the Los Angeles Clippers! The Los Angeles Lakers were founded in 1947 with the purchase of a disbanded team known as the Detroit Gems of the NBL. The group began playing in Minnesota and called themselves the Minneapolis Lakers in honor of Minnesota’s nickname, “Land of 10,000 Lakes”. Though they played well, they struggled financially, and it was not until 1960 that the team moved and became the Los Angeles Lakers. 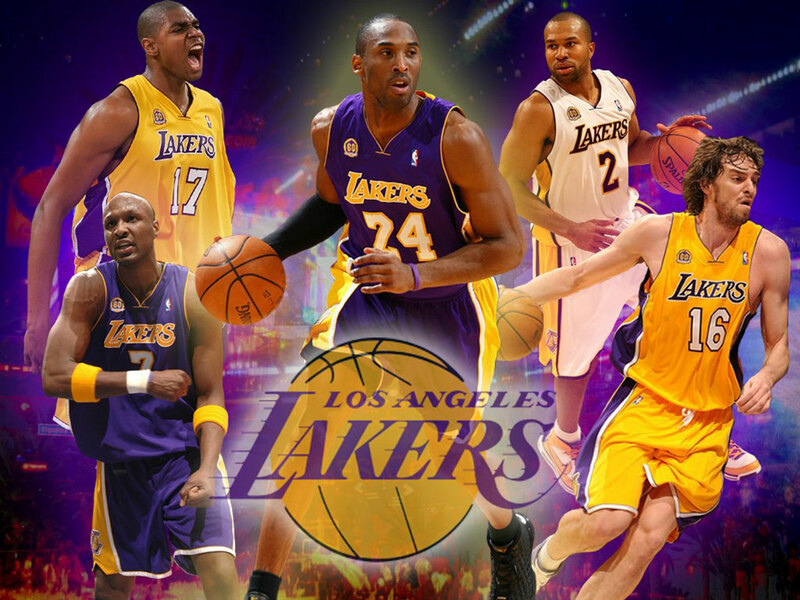 The Lakers are one of the most successful basketball teams in the history of the National Basketball Season. The Lakers have won 16 NBA championships, and their first was won in 1972. During the 1980s, they grew in popularity with Magic Johnson as the star player. Through the late 90s and early 2000s, the team was led by the duo Shaquille O’Neal and Kobe Bryant with Phil Jackson as the coach. With the trio, the team won three consecutive NBA titles. According to Forbes magazine, they are the second most valuable NBA team, having an estimated worth of $1 billion. The last NBA championship they won was in 2010.